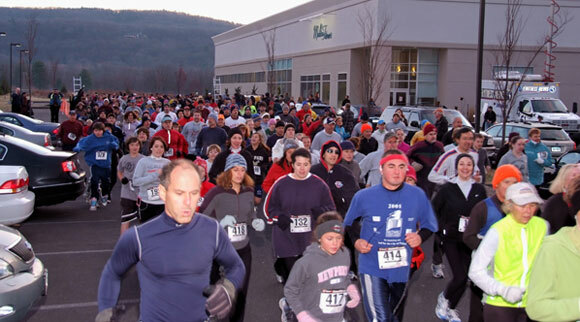 Malibu Fitness is excited to bring you the 14th annual Malibu Fitness Thanksgiving 5K to be held at Malibu Fitness in Farmington, CT. The race will once again be broadcast live on WFSB channel 3 with Scot Haney and will begin at 6:45 am sharp on Thanksgiving morning, Thursday November 22nd. Sign up now to get the Early Bird pricing. T-shirts will also be given to the first 400 registrants.